Why did Oprah Winfrey give this antigay pastor his own talk show? DVD: “Selma,” “Mr. Turner,” “Futuro Beach,” & More! 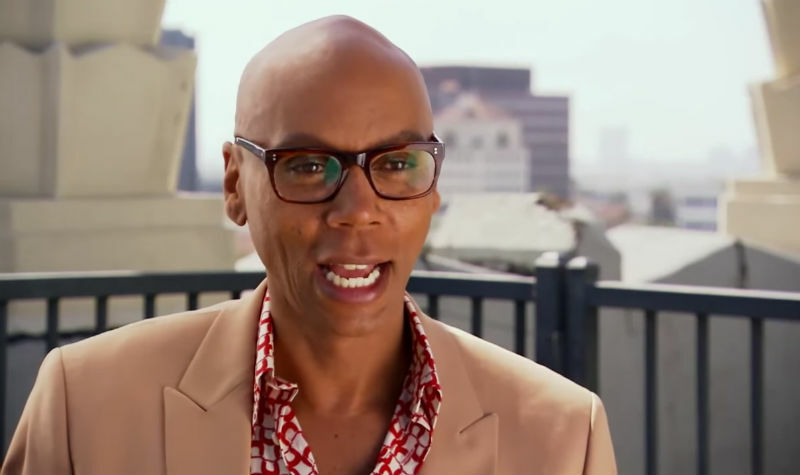 RuPaul: "If I Never Did Drag Again, Honestly, I Really Wouldn't Care"